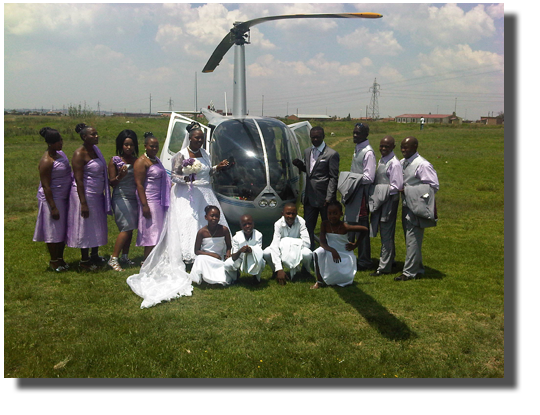 Hover coza would like to fulfil your dream wedding. 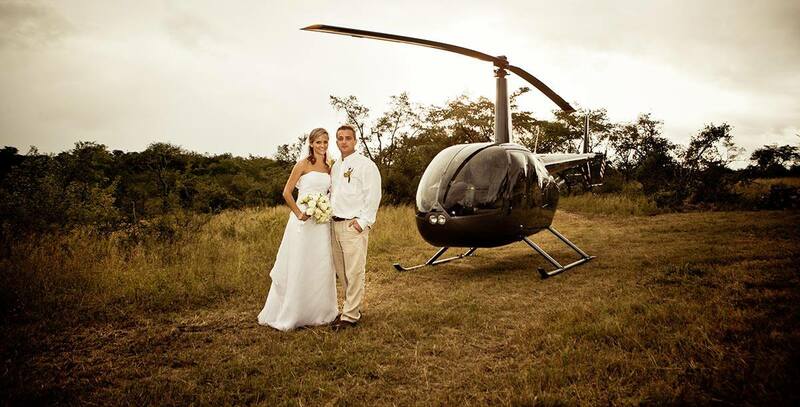 Why not consider us for helicopter hire for weddings in South Africa. We would like to share your special day with you, by giving you an experience that you will never forget.